I really enjoy trying to help out other businesses so they can avoid a lot of the pitfalls that inevitably every new business has to deal with. Truth is, you just don’t know what you don’t know when you are starting out. There is so much to learn. 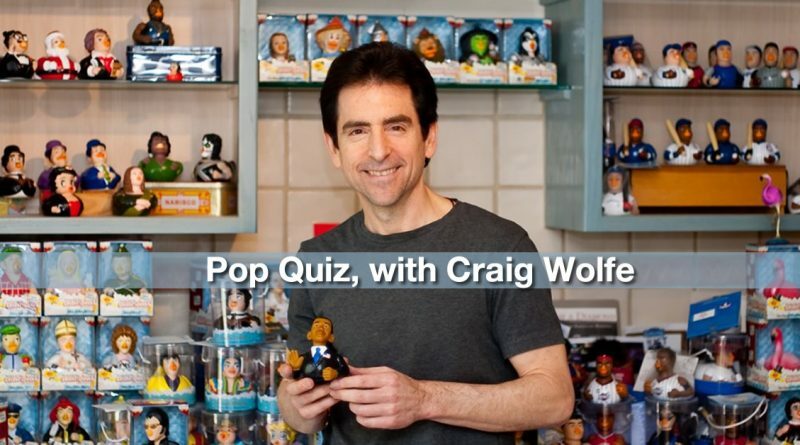 So when The Startup Growth website asked us to do a Pop Quiz interview, I was totally on board. Having a good idea is never enough in and of itself. It’s all about execution, managing resources, and creating a strong team of co-workers. And if you truly have something unique and innovative, you can bet that people will be trying to knock it off. That’s why its so important to come out of the gate strong and really become the 100 pound gorilla in your niche. And that’s the key… your niche! As I mention in the interview, you have to decide what is your core strength and uniqueness and put everything into that particular product and/or service. You are never going to be the answer for everyone. But you can be the go to product for your specific category and that will really help in ensuring your success! Celebrity Baby Scoop 10% Coupon For Valentine’s Day Through Feb! February 7, 2010 craig Comments Off on Celebrity Baby Scoop 10% Coupon For Valentine’s Day Through Feb!